didn't look very fresh. 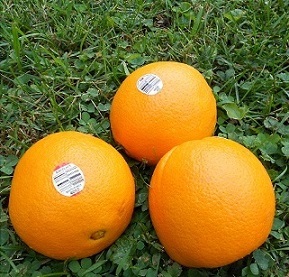 Then I saw these big, fat, juicy looking navel oranges. America...It was from South Africa! eat any of the oranges. Do you think I should've eaten the oranges?